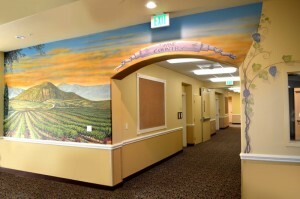 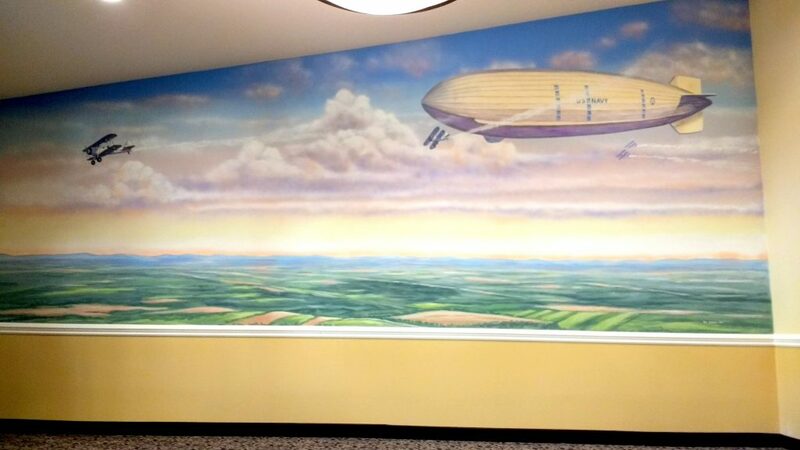 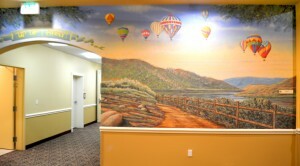 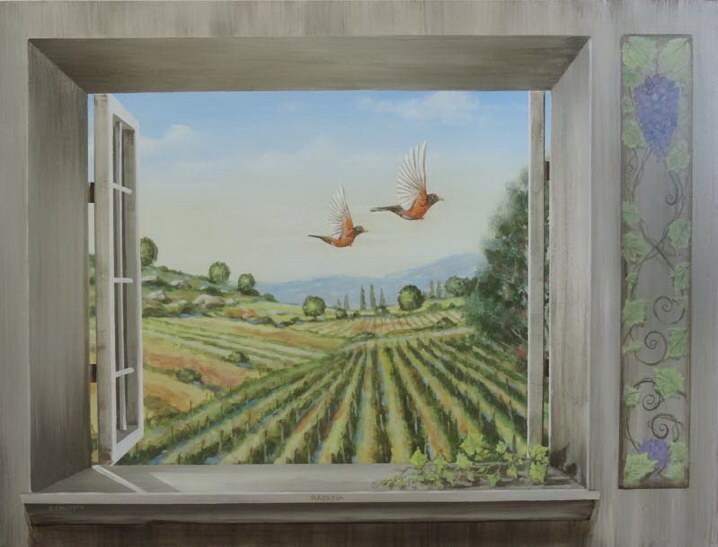 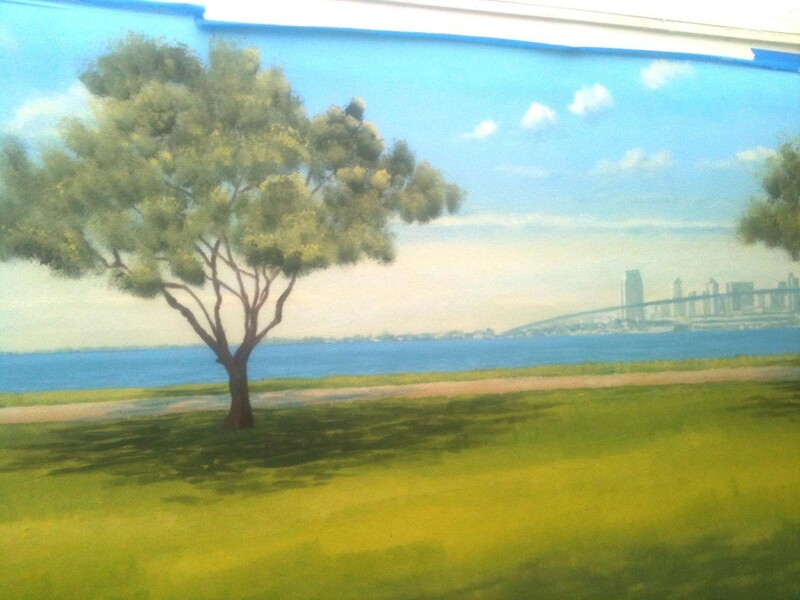 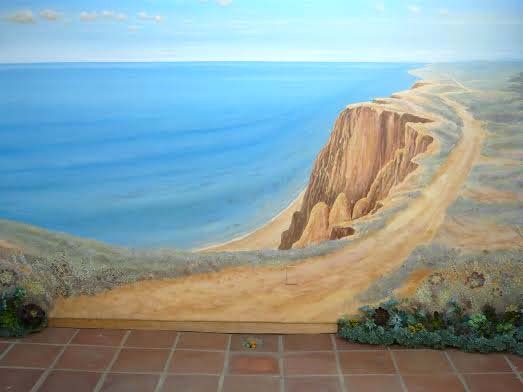 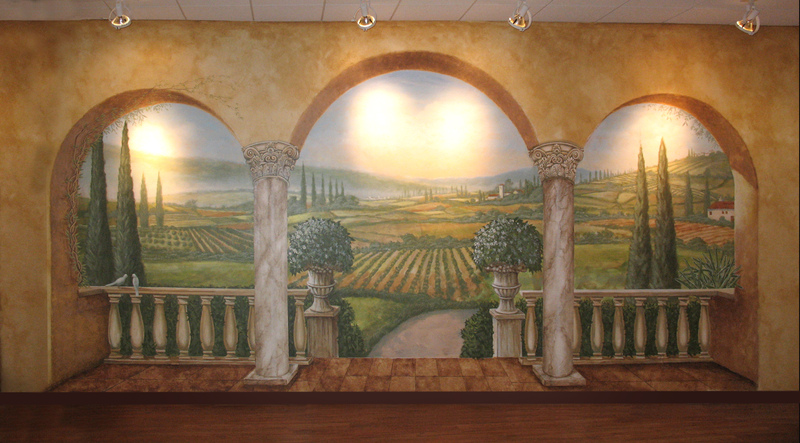 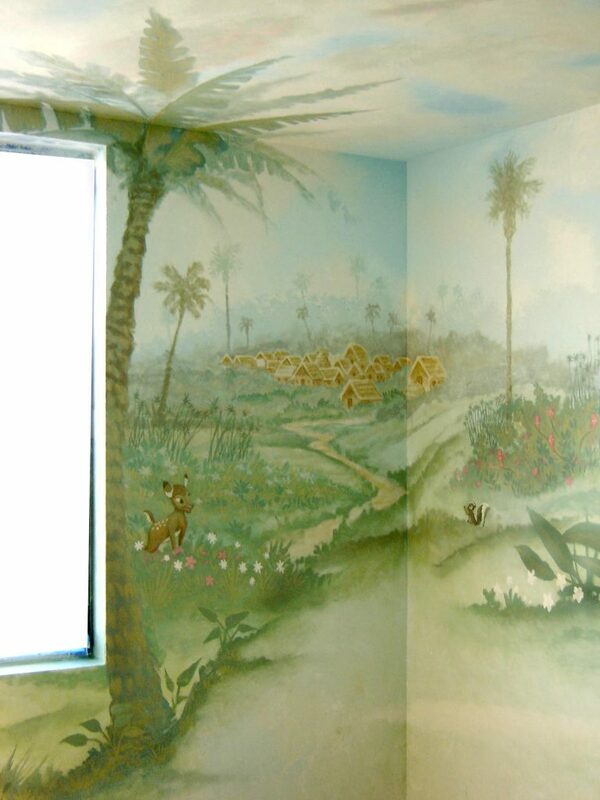 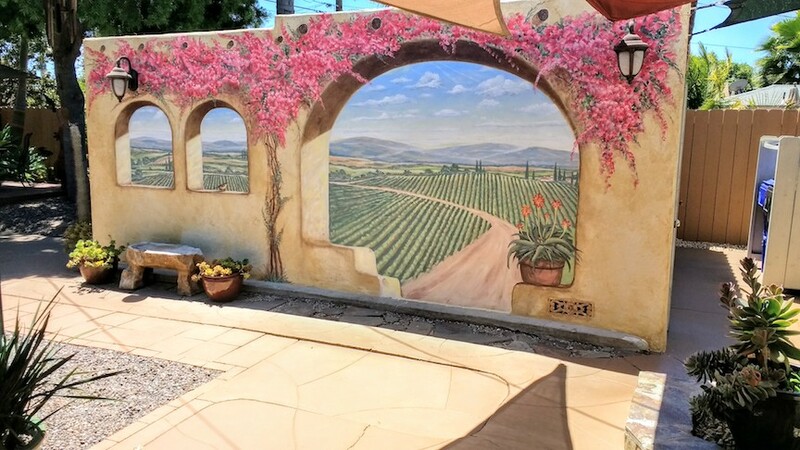 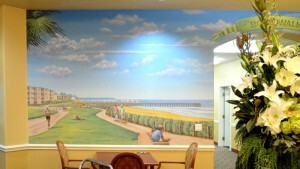 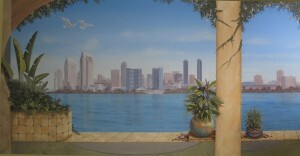 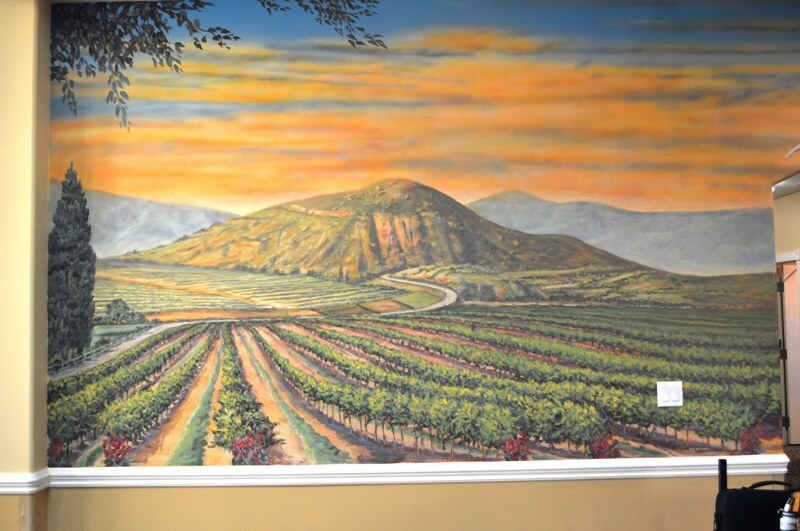 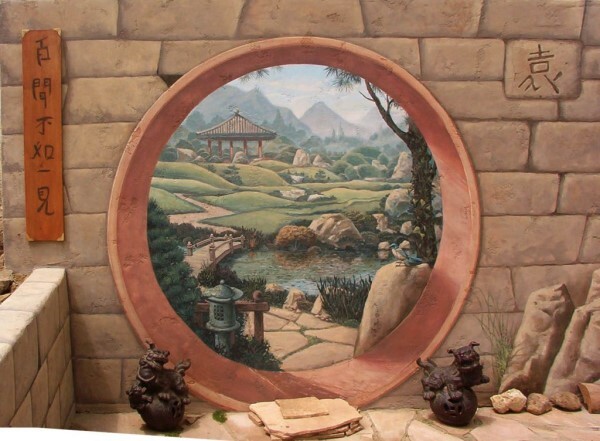 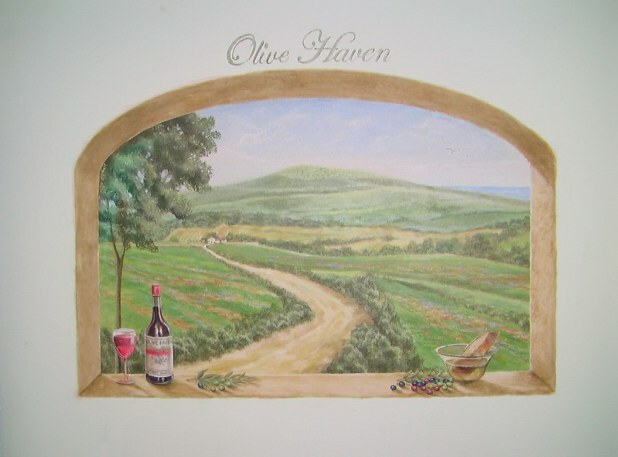 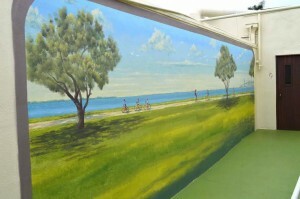 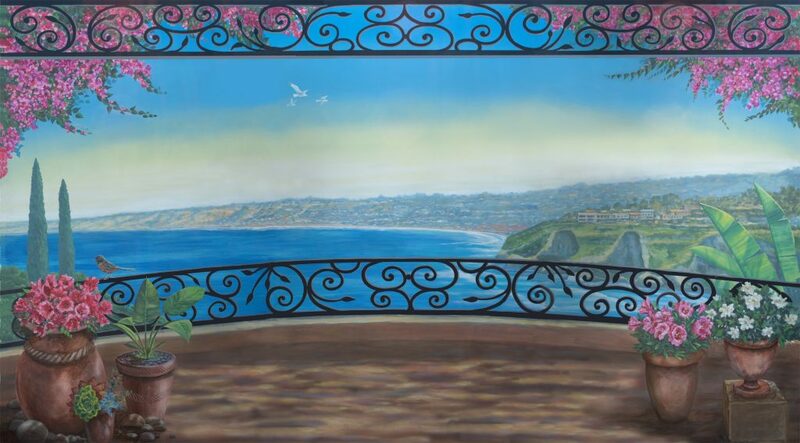 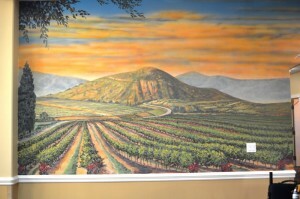 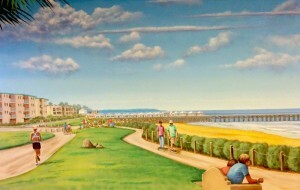 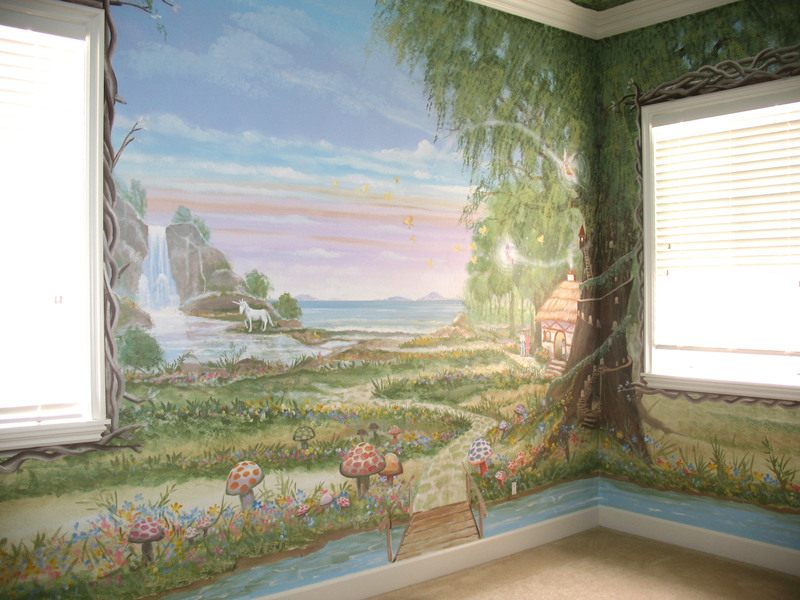 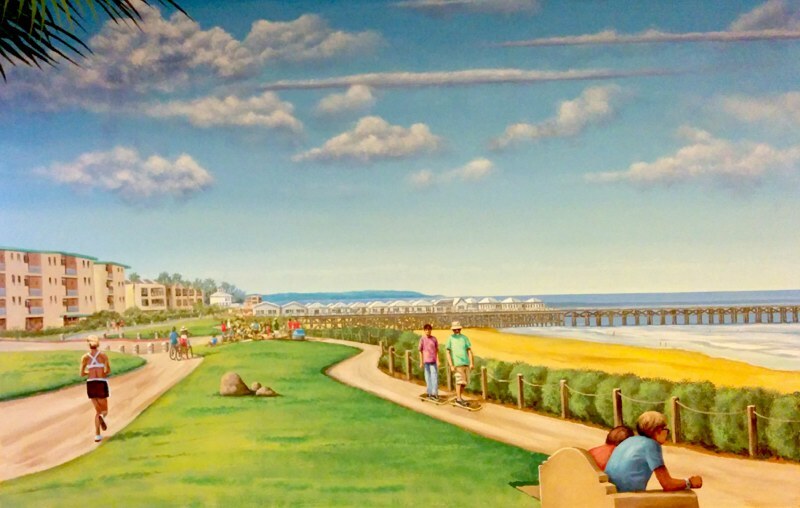 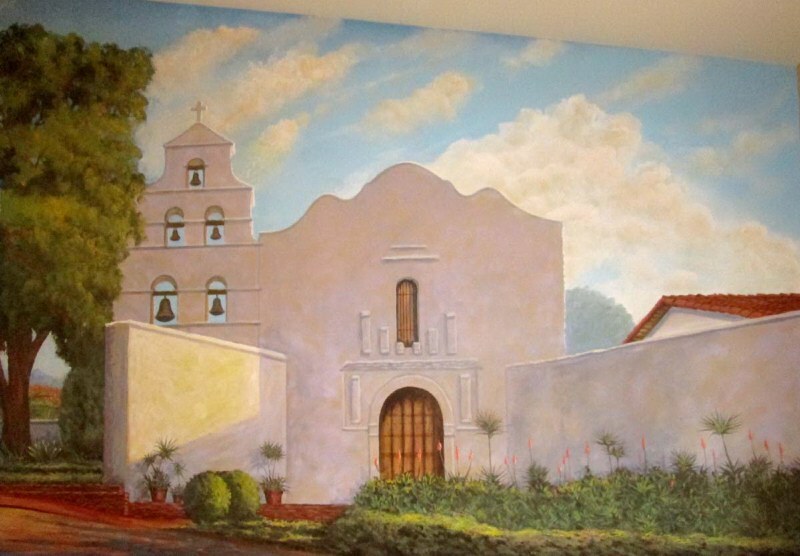 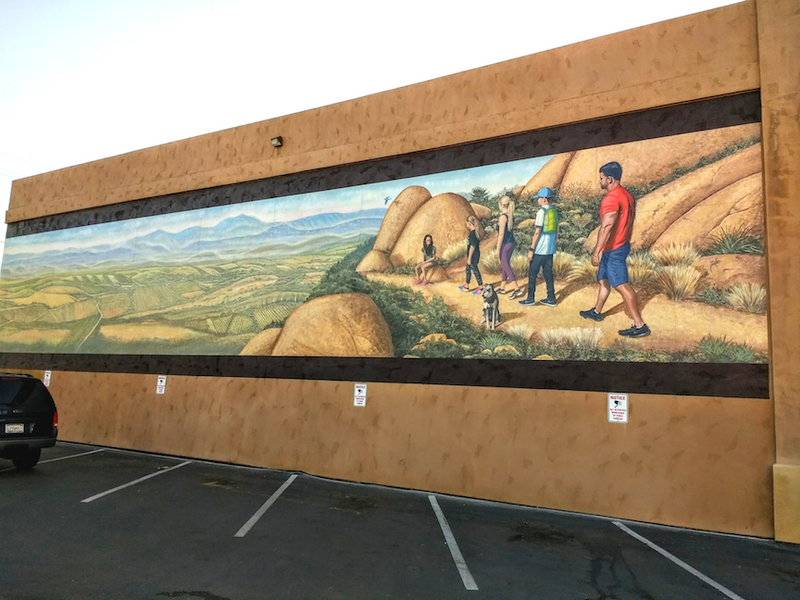 Landscape murals are one of my favorite types of murals. You can not envision a more beautiful scene than what mother nature can create on our planet earth. 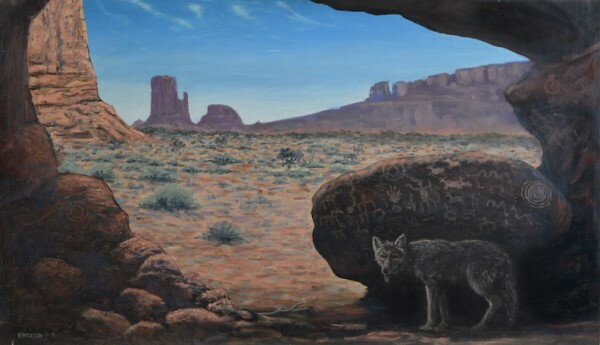 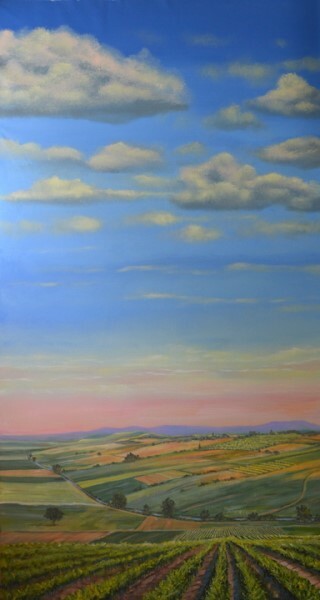 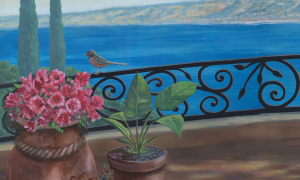 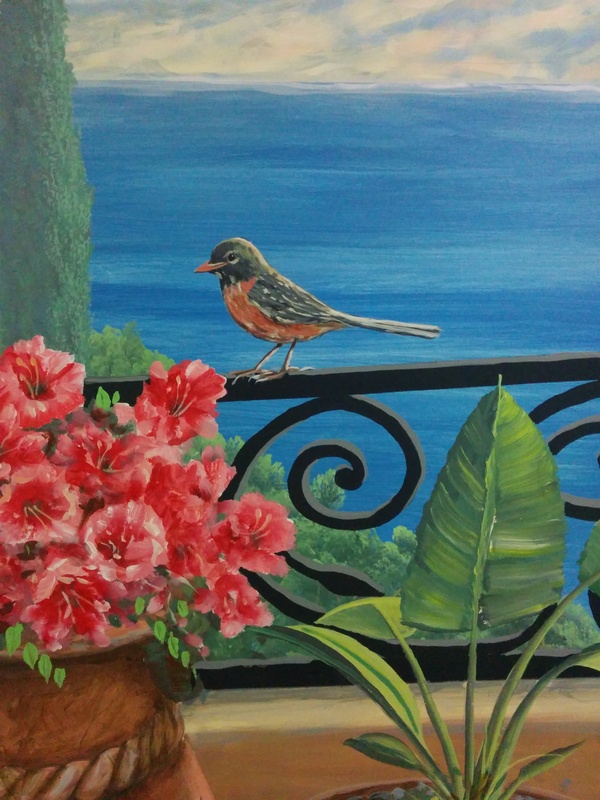 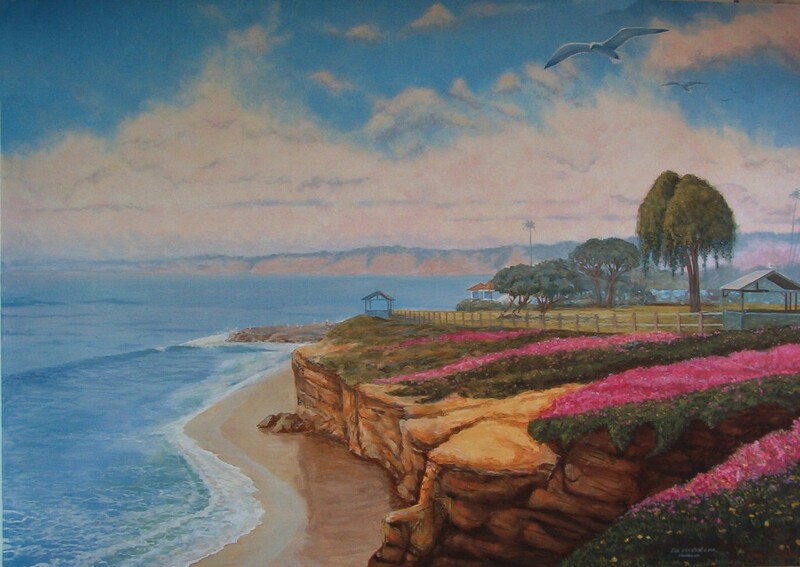 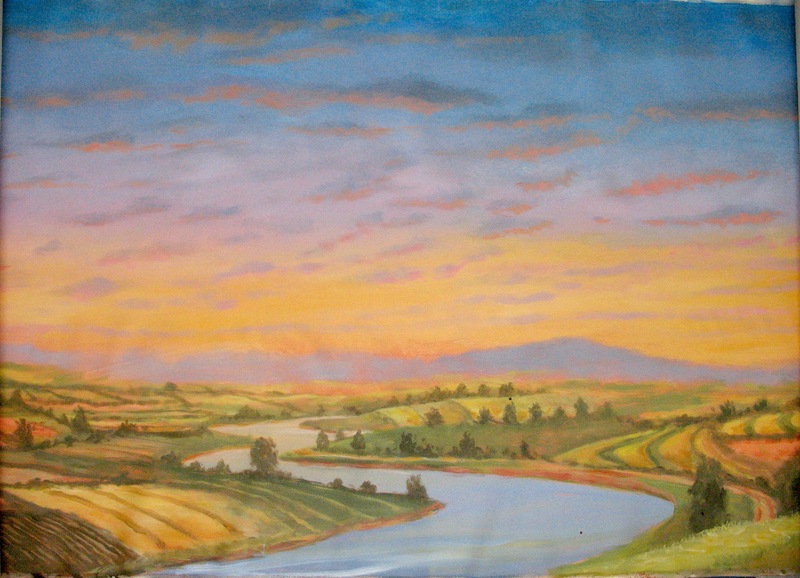 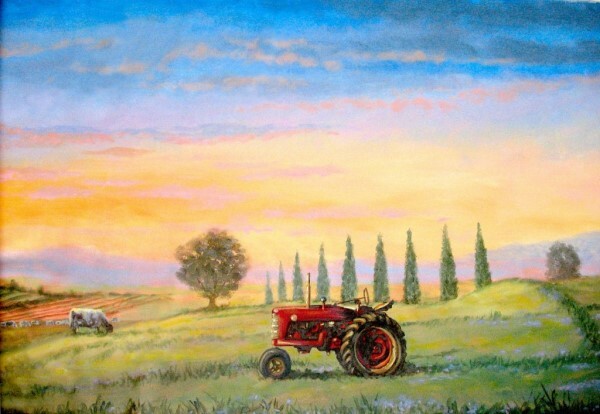 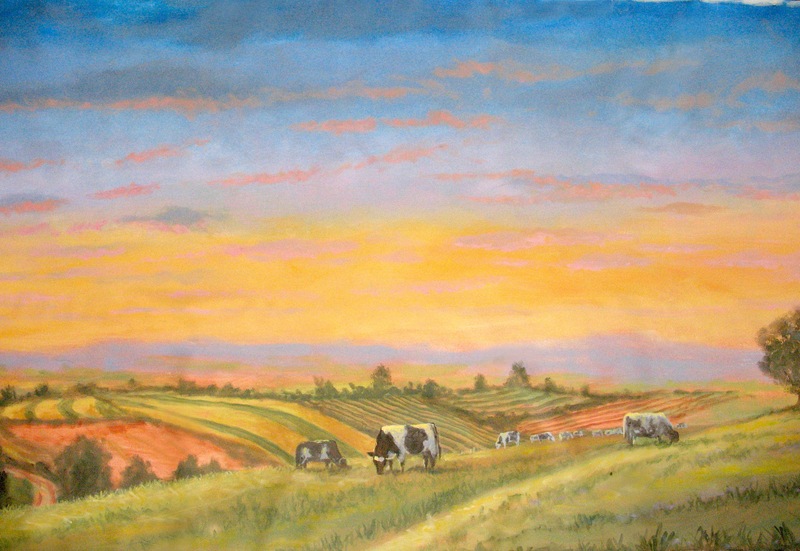 Below you will see a variety of commissions and personal artwork with landscapes.